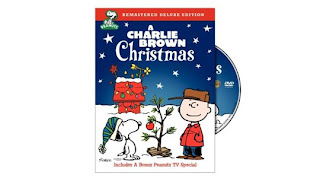 The Feel Good Message: Charlie Brown and his friends put on a play about the holiday, but get so overwhelmed with the commercialization that it takes a speech from the Bible to make them remember what Christmas is really supposed to be about. The True Meaning: Clearly since they are doing a Nativity play for school, they've yet to learn about the separation of church and state. There are really vicious kids who torture Charlie Brown and make fun of him and his tree. Then it takes a really trippy turn when dancing (and possibly some spiked egg nog) helps the kids as they join hands around a shabby tree with the help of a humanistic dog and create a beautiful holiday display. It's like one big twisted mass hallucination.